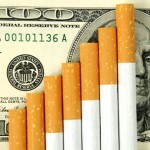 There is a lot that you may not know about the Massachusetts Cigarette Excise Tax and the penalties associated with purchasing or possessing “unstamped cigarettes” under Massachusetts law. It is no secret that Massachusetts residents at the state border will likely purchase their cigarettes and other tobacco products in the neighboring state to avoid the state tax. Over the years, it has become even easier to purchase cigarettes online and have them shipped to your home to avoid paying the excise tax on cigarettes. This has become a cheaper and more convenient option for smokers in Massachusetts, but did you know this is illegal? It is illegal for Massachusetts residents to possess cigarettes if the cigarette packs do not bear the Massachusetts excise stamp. Unlawful possession of unstamped cigarettes may be subject to civil penalties of up to $5,000, and criminal penalties of up to 5 years imprisonment and up to a $5,000 fine. Commonwealth residents that purchase cigarettes from online retailers are reported to the Massachusetts Department of Revenue by the retailers. This notice informs the Mass DOR of residents that have dodged the state excise tax of $25.10 per carton. These tax dodgers are required to file a Form CT-11B Non-Stamper Cigarette Excise Return to pay the outstanding excise tax on their online cigarette purchases during the year. 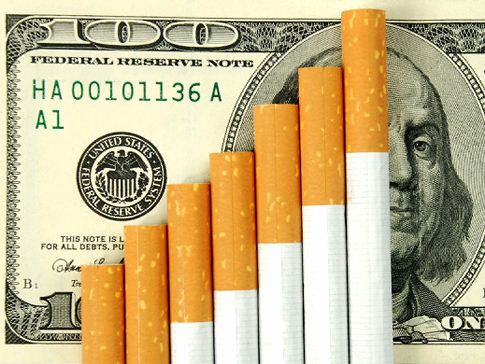 When residents fail to file and pay the cigarette excise tax the Department of Revenue will issue a bill for the tax, interest, and penalties. Initially I thought this law would not be strictly enforced and it would be difficult for the Mass DOR to monitor the recipients of online cigarette purchases. I have had several clients present to me notices from the Mass DOR for taxes they owe for previous online cigarette purchases. Some of these were fairly large bills. For those of you that continue to purchase cigarettes online, please do so with caution and keep in mind that you will ultimately be liable for the MA cigarette excise tax that you are trying to avoid. How does moving affect your 1040 tax return filing?